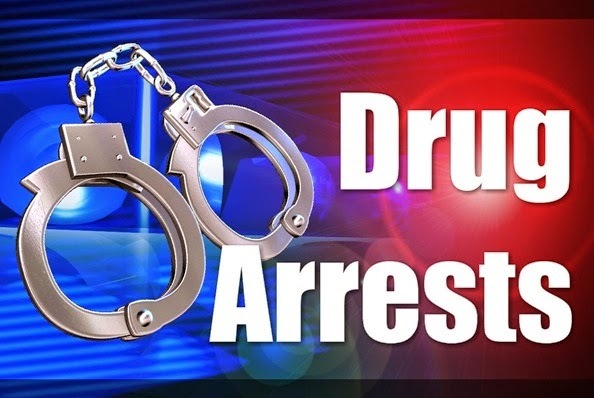 MAYS LANDING– An Egg Harbor Township man was charged with multiple drug charges, including drug manufacturing and weapons charges after the execution of a search warrant at an Egg Harbor Township hotel room, Atlantic County Prosecutor Damon G. Tyner announced. After the execution of a search warrant at a hotel room located at the Howard Johnson's Hotel, at 6817 Black Horse Pike, Egg Harbor Township on September 13, 2017. Smith is lodged at the Atlantic County Justice Facility. The investigation was a joint effort between the Atlantic County Prosecutor’s Office Gangs, Guns and Narcotics Unit, Pleasantville Police Department Street Crimes Unit, Galloway Township Police Department, Egg Harbor Township Police Department, Hamilton Township Police Department, Stockton University Police Department and the NJ Air National Guard. The case is being prosecuted by Chief Assistant Prosecutor Anne Crater.